The number one easiest thing you can do to improve your home environment right now, is investing in some great home fragrances. But here’s the catch- very few candles and aromatherapy products are actually worth spending your money on. Not to worry- We’ve done the shopping for you and we’re specifying some of our favorite home scents: Candles with long burn times, and natural products that won’t give you a headache! The term Aromatherapy did not enter the lexicon until the 1920’s, but its practices date back much farther. Supposedly the Egyptians were among the first to experiment with scents for various effects, but it wasn’t until a few hundred years later that French chemists would coin the term and begin to study aromatherapy in greater depth. Their findings: The relaxing effect essential oils have on our bodies can be attributed to their molecules interacting with nerve receptors in our nostrils, helping to release chemicals in our nervous system when sniffed. So how come some oils and candles are relaxing and some give us headaches? It’s not always about the scent itself; sometimes it’s about the materials used to produce the scent. Whether they are natural or synthetic can play a huge role in the perception of a scent. 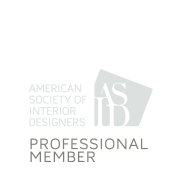 Of course, just like the rest of your home, design rules are meant to be broken and what’s most important are your personal preferences, but there are some general suggestions when it comes to aromatherapy. Common Areas – For common areas in your home, you want inviting and energizing scents. The invigorating qualities of citrus or berry will give the space a fiery energy. But maybe you want something more relaxing. If that’s the case, the clearing qualities of sage, or soft scent of rose might make the perfect choices for your living and family rooms. 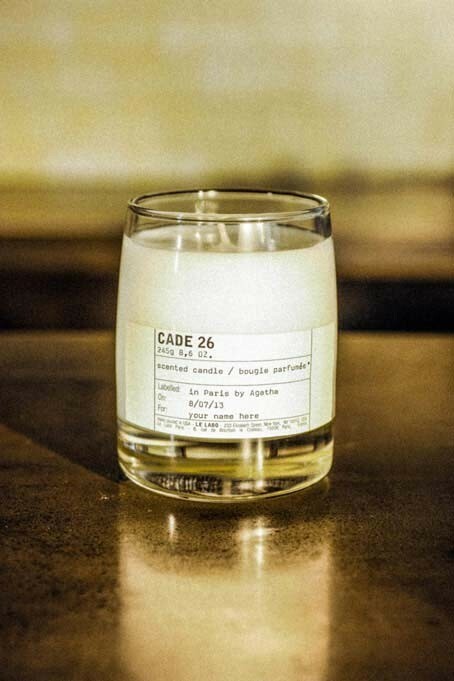 The Le Labo scent Cade 26 was developed exclusively for the Gramercy Park Hotel in New York City and each is hand-poured one at a time in their Manhattan location. These long-burning candles have a masculine, bourbon scent making these a perfect choice for a home study full of mahogany and leather. Kitchen & Dinning Rooms – Scents are so often tied to memories, and some of our best memories growing up involve time spent in the kitchen, the hearth of the home. Remember coming home to smelling your mother’s freshly based cookies? Vanilla, cinnamon, and clove are often reminiscent of homemade pastries–For us, the right combination of these scents makes the space warm and nostalgic. 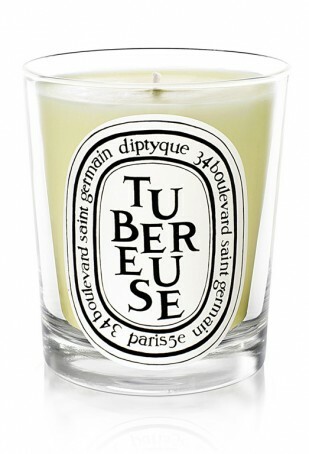 Instead, you may opt for more savory scents like thyme and basil. If you like what you’re reading here, be sure to subscribe! 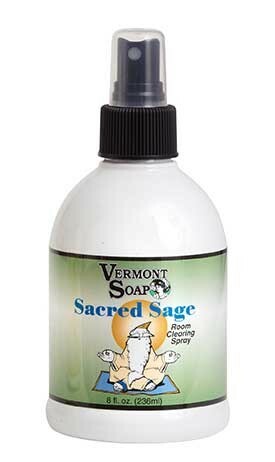 The Sacred Sage Room Spray from Vermont Soap is perfect for energizing your home. 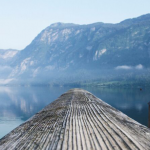 Vermont Home is a great resource for green cleaning products! 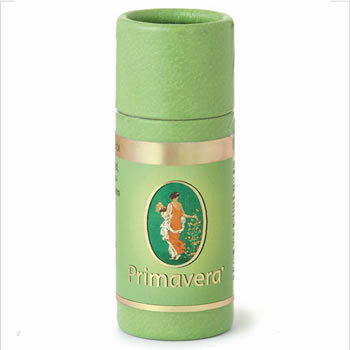 Hallways, Powder Rooms – Dry patchouli has historically been used to scent fabrics. Patchouli’s characteristic scent is perfect for smaller spaces that are used frequently like hallways and powder rooms, and the right amount won’t overwhelm the confines of the room. Enigmatic and beguiling, this heady flower deploys its captivating sensuality at dusk… These candles are revered for their long burn time! Bedrooms & Bathrooms – Lavender and rose are traditionally revered their calming effects. Or, for Eastern influence, Jasmine is an excellent choice. To help you sleep, you may opt for vanilla or or eucalyptus. In the spaces you want to relax in, it’s a great idea to find a long-lasting, natural diffuser or keep a sachet of dried leaves on your nightstand. Keeping a small cotton sachet of freshly dried lavender next on your nightstand or a glass jar filled with bath salts scented with your favorite essential oil(s) is another way to scent the space. The way our environments are perceived is largely effected by how they smell. And how your home smells is extremely personal. Thus a well-fragranced home is an imperative design element just as choosing the furniture and art. But for home fragrances to actually have these calming & energizing effects, it’s important to only utilize natural, quality scents, rather than synthetic ones, like the brands we recommend. (We also recommend test-driving scents outside first to see if you like it enough to use it indoors and to be sure you don’t have an allergic reaction!). 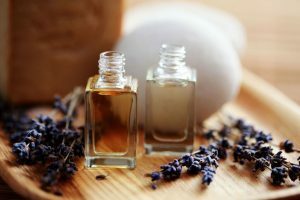 If you’re interested in finding out more about aromatherapy services we offer through Joanna Shirin Design Studios, you can read more here. Just in time for Mother’s Day, Molton Brown, one of our favorite go-to companies for home fragrances, is having an #InstagramGiveaway in which you can enter for a chance to#WIN one of five of their Mother’s Day Gift Sets (valued at $110) featuring their new Dewy Lily of the Valley Collection! 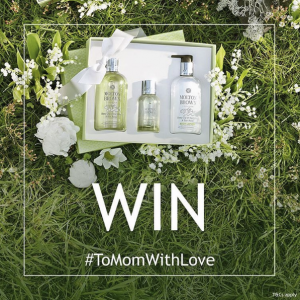 The rules are simple: share a photo to show your love for your mom and tag @MoltonBrownUSA with#ToMomWithLove & #Sweepstakes anytime between now and 5/8! For more design tips like these, be sure to subscribe and give us a follow over on Instagram! 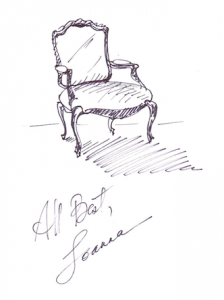 For a limited time, you can sign up for a complimentary design consultation with Joanna Shirin Design Studios, before you commit to your home renovation!